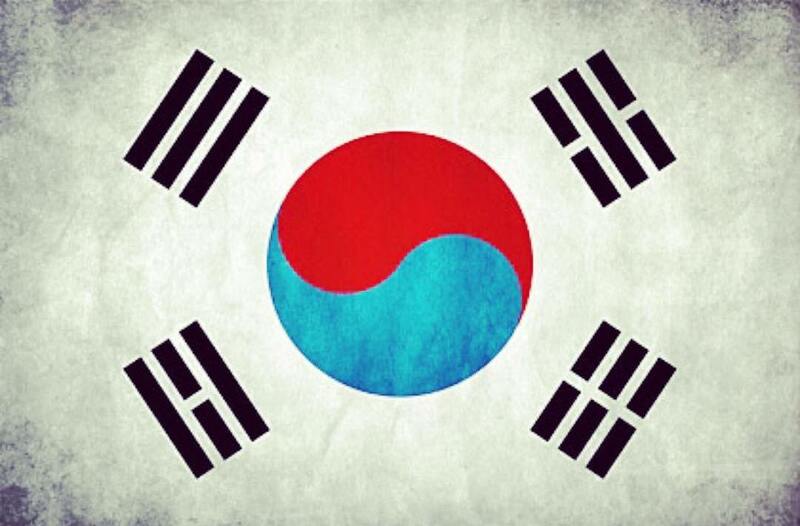 March 1 of 2016 marks the 97th anniversary of the March 1st Movement in South Korea. 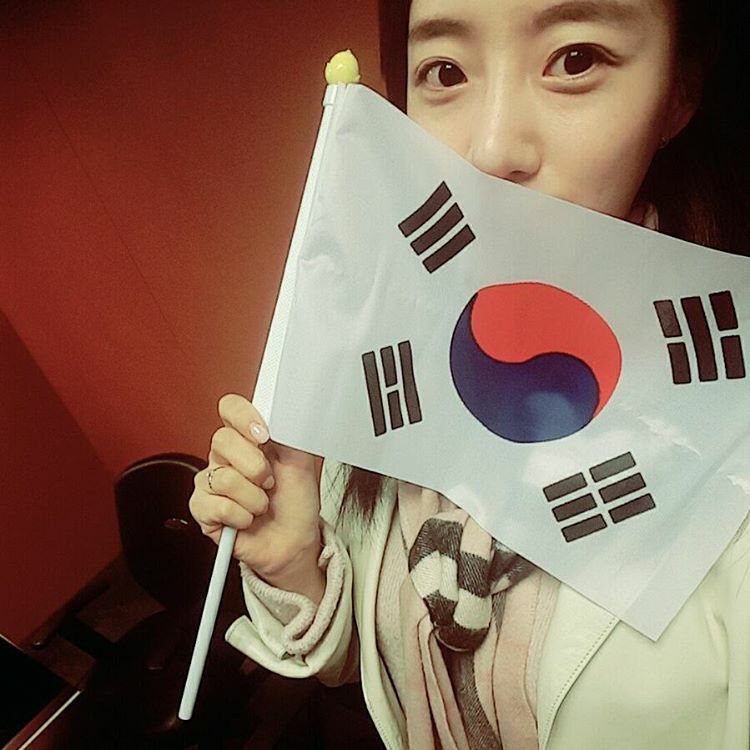 Celebrating it, here is EunJung who shared a picture holding the flag of her beloved country. 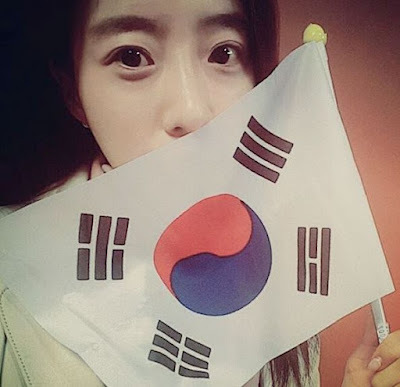 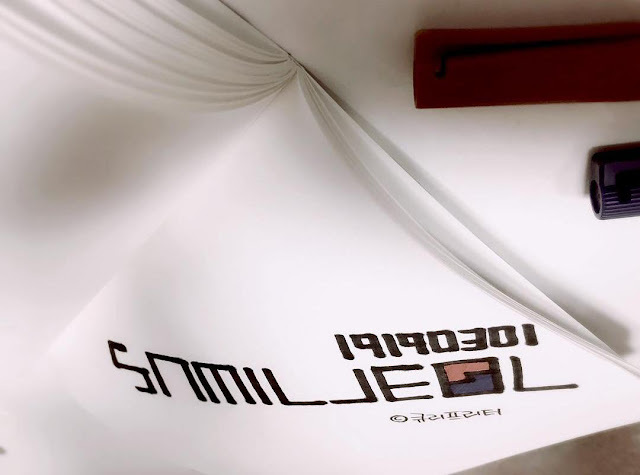 Other members also remembered it as SoYeon and Qri also posted the next pictures.